Richard Lauzon, a Master Log Home Builder, purchased the lodge in 1992. Since purchasing the lodge he has improved many comfort features of the camps by renovating and building. 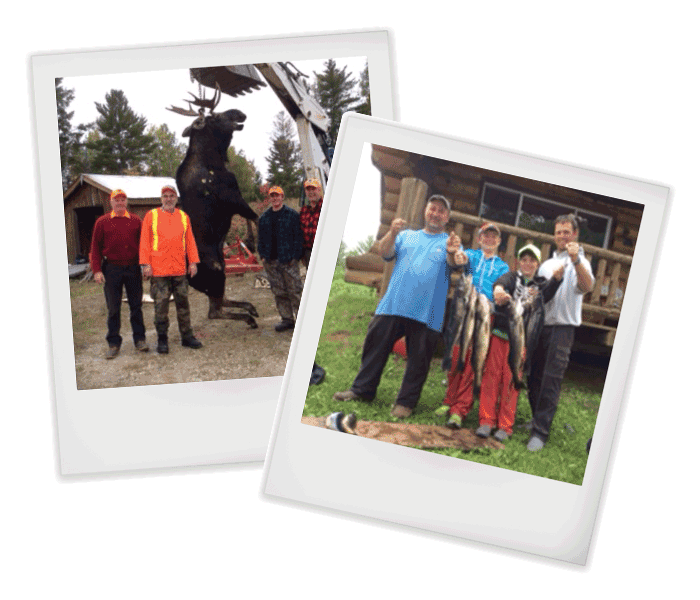 Richard, a native to Ottawa, Ontario is an experienced bush pilot and outdoorsman. He is joined by his wife Patty and Staff. Both avid outdoor enthusiastes bringing many new activities to Ten Mile Lodge. Good News! The MRC Pontiac is fully committed to fixing our road!